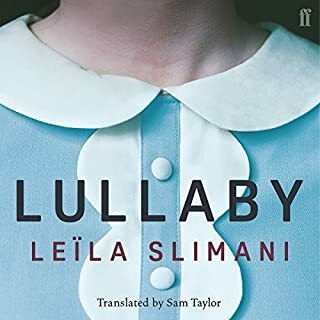 When Myriam, a French-Moroccan lawyer, decides to return to work after having children, she and her husband look for the perfect caretaker for their two young children. 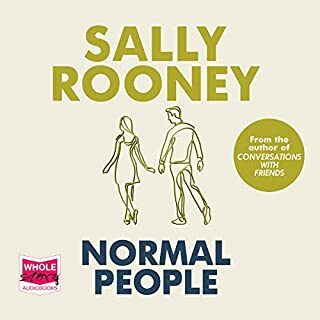 They never dreamed they would find Louise: a quiet, polite and devoted woman who sings to their children, cleans the family's chic apartment in Paris' upscale tenth arrondissement, stays late without complaint and is able to host enviable birthday parties. Amy Winston is a hard-drinking, bed-hopping, hotshot young book editor on a downward spiral. 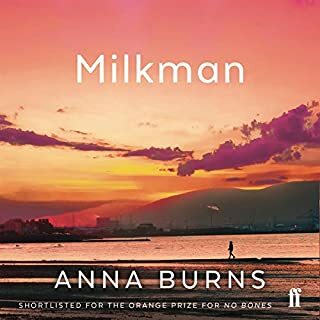 Having made her name and fortune by turning an average thriller writer into a Lee Child, Amy is given the unenviable task of steering literary great Helen Owen back to publication. 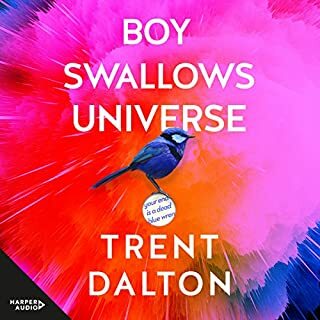 1970s Weston-Super-Mare, and 10-year-old oddball Eustace, an only child, has life transformed by his mother's quixotic decision to sign him up for cello lessons. Music making brings release for a boy who is discovering he is an emotional volcano. He laps up lessons from his young teacher, not noticing how her brand of glamour is casting a damaging spell over his frustrated and controlling mother. 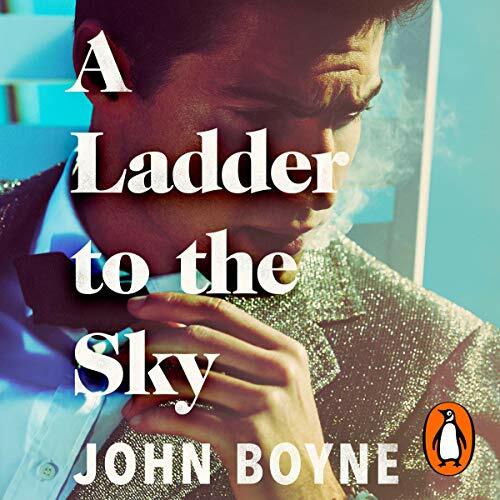 Random House presents the audiobook edition of A Ladder to the Sky by John Boyne. A psychological drama of cat and mouse, A Ladder to the Sky shows how easy it is to achieve the world if you are prepared to sacrifice your soul. If you look hard enough, you can find stories pretty much anywhere. They don’t even have to be your own. Or so would-be writer Maurice Swift decides very early on in his career. 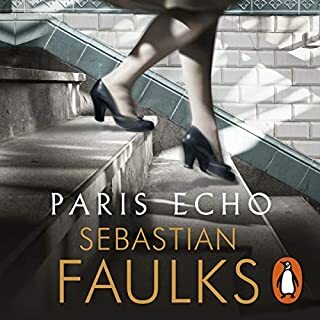 A chance encounter in a Berlin hotel with celebrated novelist Erich Ackermann gives him an opportunity to ingratiate himself with someone more powerful than him. For Erich is lonely, and he has a story to tell. Whether or not he should do so is another matter entirely. Once Maurice has made his name, he sets off in pursuit of other people’s stories. He doesn’t care where he finds them - or to whom they belong - as long as they help him rise to the top. Stories will make him famous, but they will also make him beg, borrow and steal. They may even make him do worse. 9/10 - I loved this book; it's cemented John Boyne as one of my favourite all time authors. Clever and witty and ever so scandalous. Heartily recommend! Loved it. 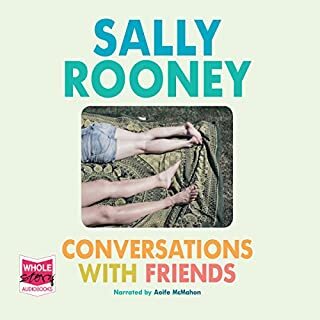 The story and the audiobook is perfection. Maurice is a horrible person but you can't help wanting to know more about him. Excellent writing. I adore John Boyne’s writing. He really is quite brilliant. The first fifth of this book confirms that in spades... But then the novel deviates into such silly, unbelievable territory that the beautiful writing feels like it’s serving a woefully poor plot. The central character is devilishly wonderful however and you’re forced to read on just to discover how it all ends for him. 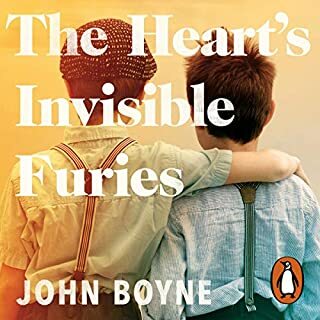 "The Heart's Invisible Furies" was my favourite listen of last year and so when I saw that John Boyne was publishing a new book I ordered and downloaded it on the day of release. Sad to say that it is not a patch on the earlier work. Indeed (and ironically given the subject matter) there were times when I wondered if it was even written by the same person. The novel relates in five distinct movements the life of a celebrated novelist and some sections are more successful than others. 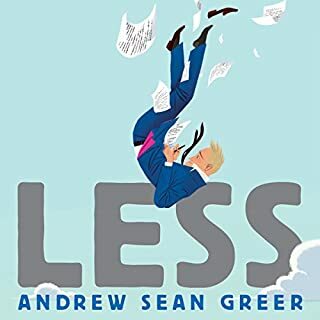 It quickly becomes apparent that the anti-hero is a less than pleasant character but initially at least the story is engaging and plausible enough. 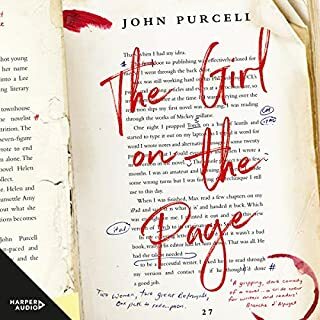 Many if not most novels demand some willingness on the part of the reader to suspend disbelief and generally speaking I am happy to oblige if I am enjoying the story and, importantly, the novel and its characters are internally consistent. One of the problems here is that at various stages several characters behave or talk in ways which are simply incredible. 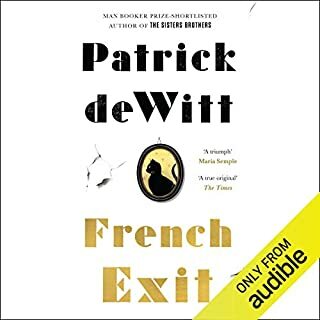 The conclusion to some of the stories is foreshadowed so strongly as to remove any sense of surprise but the one genuine twist (at the conclusion of the third section) is so ridiculous as to ruin all that went before it. It's not all bad. The readers (with the exception of Richard E Grant) do a very good job and there is a delicious cameo featuring Gore Vidal. Lovers of literary backbiting will also find plenty here to satisfy themselves but overall I was left with a sense of talent wasted. There was plenty of anger in "The Heart's Invisible Furies" but also an abundance of humour and the whole book was suffused with love in all its various forms. 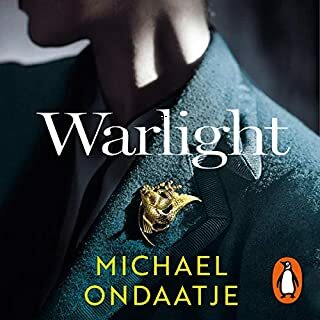 By contrast this book is preoccupied with jealousy and emotional manipulation leaving me at least feeling dirtied by association at its conclusion. It may be that Mr Boyne had scores to settle and that this novel presented an opportunity to exorcise his demons in one fell swoop. If so then, having vented the bile, perhaps his next book will represent an return to form. I will, however, read the reviews before purchasing it. ‘InvisibleFuries’ remains an all-time delight & Im waiting for the movie; that sparked my fandom for JB. ‘Ladder’ for me jarred in parts, overly-themed & extended; saying that there were elements of pure Boyne in here - beautifully crafted, with a twist. Structurally this one comprises ‘a story’ followed by ‘the other story’ via a series of what Boyne calls ‘Interludes’; I didnt unfortunately enjoy this. 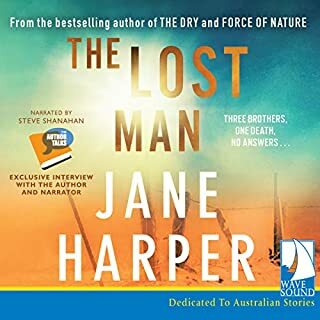 ‘Ladder’s efforts to complete the circle were exhausting & didnt work for me; saying that I will continue to read & appreciate everything Boyne does, for whilst I might not get the stylistics/structure sometimes, I reckon hes a gem of a writer - courageous, upforit, smart as all hell & infinitely humane; he’s a departure and I so appreciate that. A strong and compelling story with many twists and turns. Some dubious character motivation but overall a good listen. Having read all of Boyne’s books, I was excited to start this one. I deliberately didn’t read the blurb so I had no idea what it would be about. 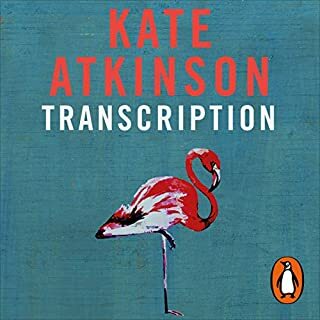 The story was very original and whilst I found the first part a bit hard to get into, the rest was easy to listen to continuously (over 2 days.) 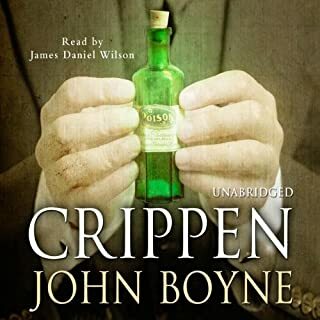 Sadly it didn’t have the humour that I so loved in Crippen and The Heart’s Invisible furies and it was very hard to find anything to like about the main protagonist or even any of the other characters. That said, I enjoyed it and Boyne remains one of my favourites. 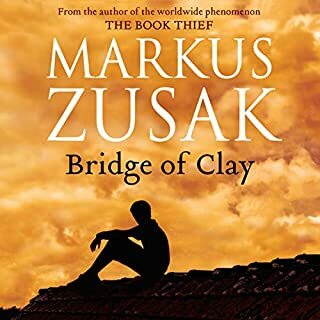 A beautifully written and beautifully narrated novel - weaving together separate stories about human connection, deception, and fragility. I loved it. For anyone involved in publishing - particularly writing - Ladder to the Sky is bound to resonate, and it was recommended to me by a fellow author who had enjoyed it very much. 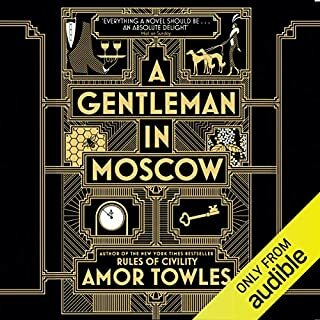 It tells the decades-long tale of the professional life of horribly ambitious novelist Maurice Swift and is a fun exploration of literary ownership and the amorality of an industry where sociopaths and narcissists abound. I felt it could have been shorter by quite some margin without losing the thrust of the story and the timeline was confusing because of some details seemed ill-judged (young children in the '90s being given mobile phones, for instance, as presents, I don't believe this was commonplace until well after the millennium). 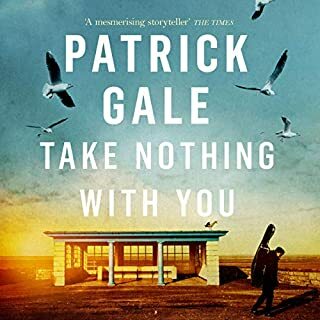 It is nicely read by a quartet of actors (none of whom can do a consistent Yorkshire accent but as I'm wed to a Yorkshireman I'm probably more attuned than most, and this isn't a deal breaker). My last grumble is that if, like me, you are attracted by the prospect of Richard E Grant, be warned, he doesn't read until the last section. 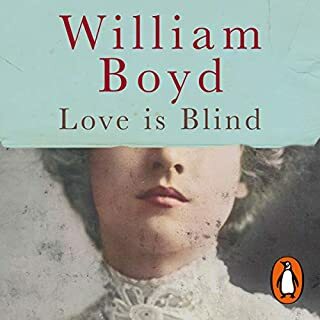 These caveats aside, it's the first novel I've listened to by John Boyne and I'd definitely try others, as he is clearly able to poke fun at the industry that applauds him and writes women well too - my own favourite section was Edith's midway through, but other readers will doubtless say different. Absolutely loved this book. Brilliantly read by the different voices. This was a most original story. this is a very well written book. If you like "The Good Liar", you'll love this! Another superb John Boyne novel. Great reading by Richard E. Grant. Not quite as goof as The Heart’s Invisible Furies - but almost!